2012: 3 races 30,000 metres completed. 2011: 7 races 68,845 metres completed. 2010: 8 races 118,993 metres completed. 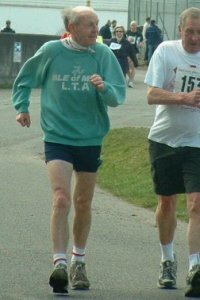 2009: 4 races 46,090 metres completed. 2008: 7 races 74,992 metres completed. 2007: 9 races 100,412 metres completed. 2006: 9 races 114,092 metres completed.